I haven’t bought any new make-up in absolutely ages. Sadly gone are the days of buying new make-up every week (I miss those days!) Anyway I decided it was time to stock up on the basics again. Thankfully Boots currently have a 3 for 2 offer on all make-up at the moment for I saved myself quite a lot. My total spend was £67 and I think I got quite a lot for it. 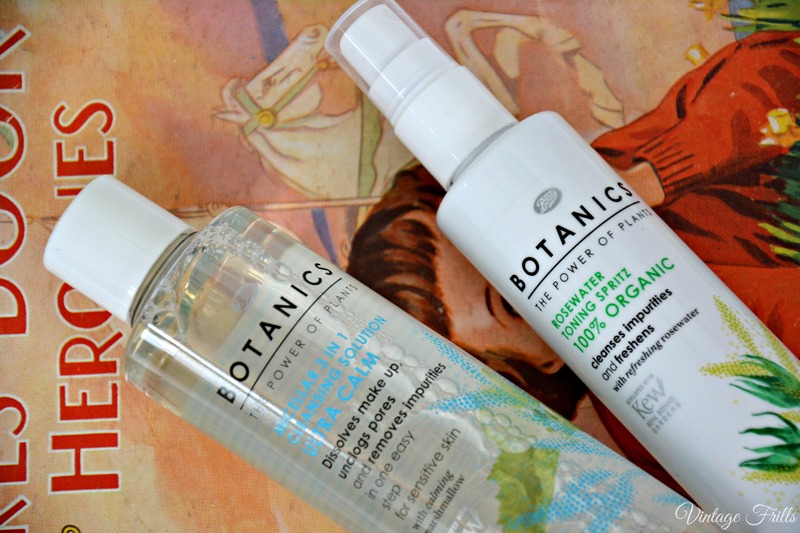 First up I got two Botanics products. I’m a big fan of Micellar cleansers, I’ve used both the Bioderma and Loreal ones before and thought it would be nice to try this one too. The toner is new to me, but I love spray toners and I’m looking forward to using this one. 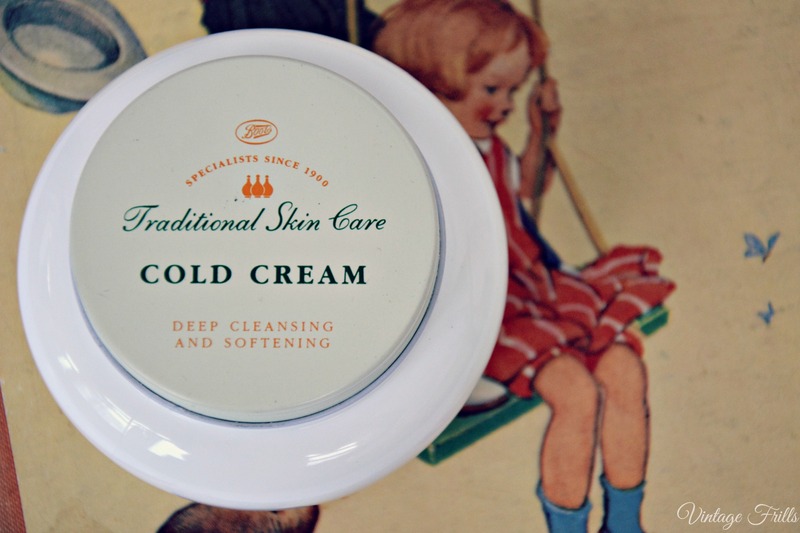 I love this Boots Tradition Cold Cream and have used it for a long time now. It’s great for taking off eye make-up. I’ve not been using it as a cleanser that much as I prefer the Liz Earle Cleanse and Polish. I reviewed the whole Boots Traditional skincare range here last year. 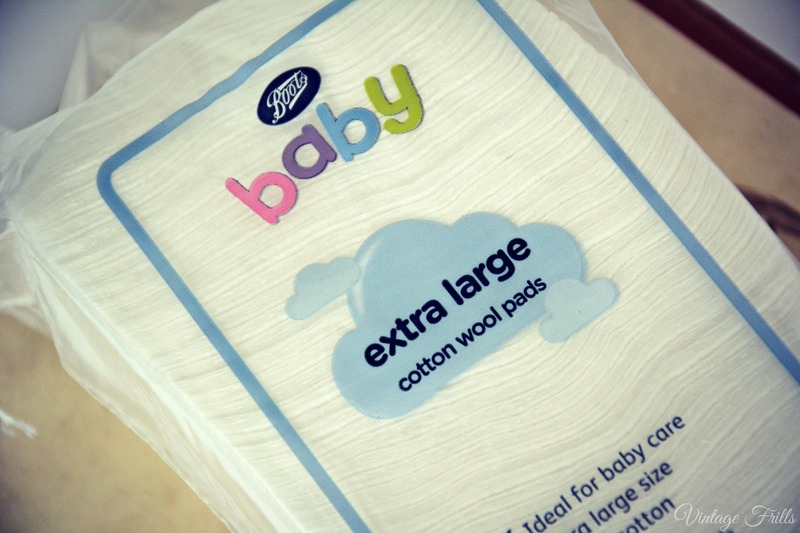 Something I’ve learned from reading other peoples beauty blogs is that these baby cotton wool pads are far better than the ones in the cosmetics section. For the same price each pad is twice the size so you don’t need to use as many. I swear by these. For my face I picked up the Rimmel Lasting Finish foundation in Ivory. I’ve never tried this one before, but I’ve read some good reviews and I’ve always got on really well with other Rimmel foundations. The colour is a tiny bit light for me so I may blend in a little of one of my darker foundations if necessary. 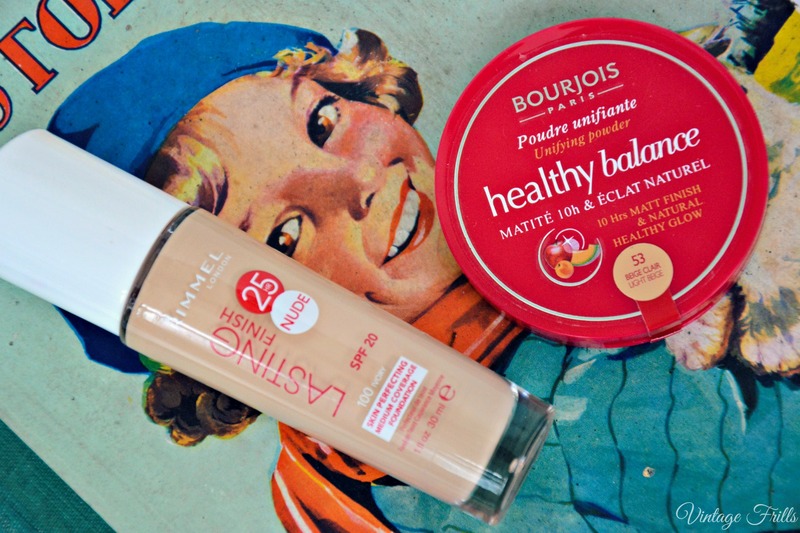 I also got the Bourgois Healthy Balance powder in Light Beige. I love the coverage of this one and think I’m going to get on really well with it. 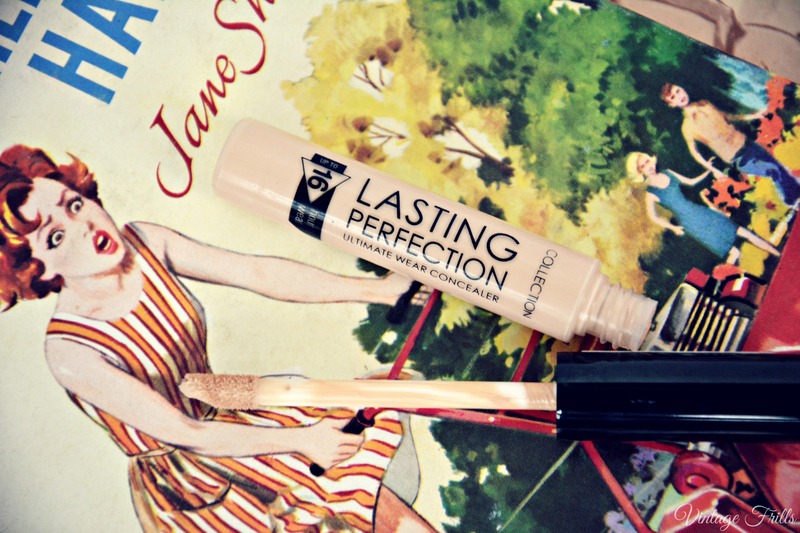 As I’ve mentioned in numerous posts in the past I absolutely swear by Collection Lasting Perfection concealer. As a very tired mummy my eye bags need all the help they can get and the coverage on this concealer is absolutely amazing. I use the lightest shade which is called Fair. 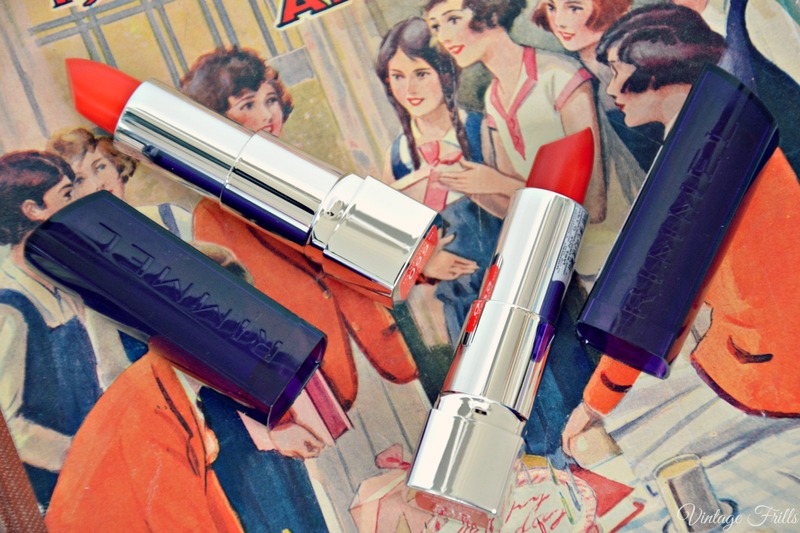 More red lipsticks! Now these I didn’t strictly need as I have many many red hippies. However I chose these particular shades for some vintage make-up looks I’m hoping to create on the blog in the near future. I’m not making any promises as I’ve said I’ll do this before, but we’ll see! The shades I chose were In Love With Ginger which is a beautiful orange tone and Mayfair Red Lady which is the perfect classic red. I’m still on the look out for the perfect liquid eyeliner. I don’t usually go for felt tip ones as I find them harder to use. 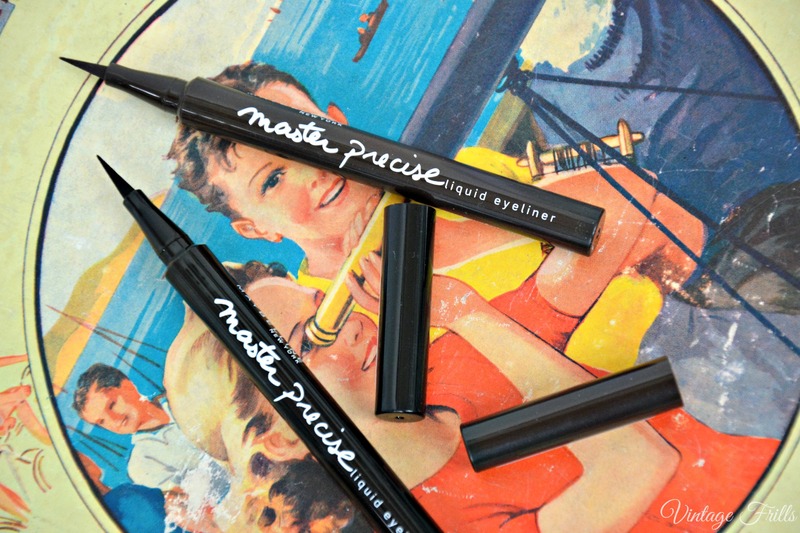 I decided to give these Maybelline Master Precise liquid liner a try. I got both the brown and black and I was impressed by how black the black was. There’s nothing worse than black eyeliner that looks a bit grey. I’m looking forward to trying these out but I know I’ll find the felt tip end annoying no matter how fine it is. I wanted some new eyeshadow tones and being a big fan of Sleek make-up that was the first brand I looked at. 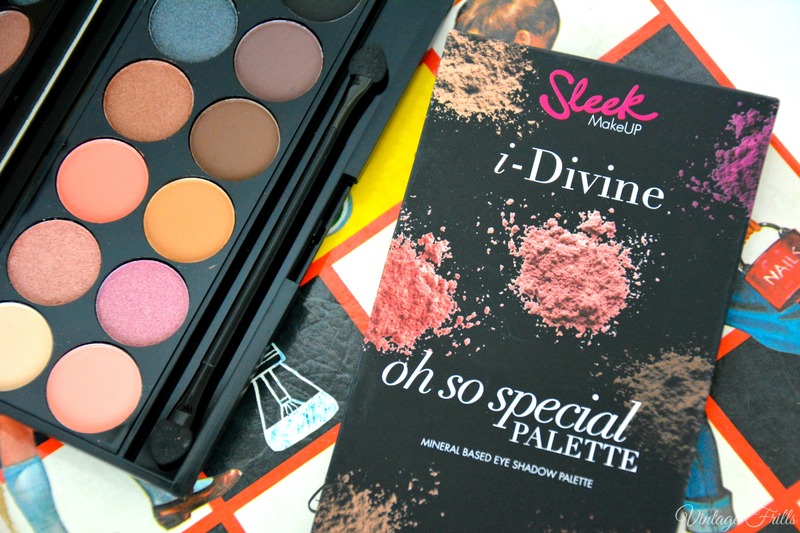 The Oh So Special Palette has a lovely array of colours. I like to use mostly browns and there’s some great ones in there. I’m looking forward to trying the pink tones too. 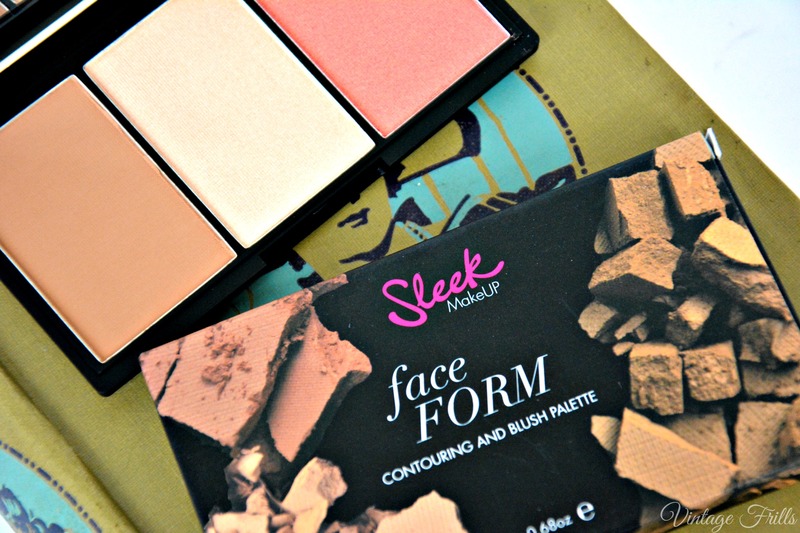 Also from Sleek I picked up this contour and blush palette. I love a bit of subtle contouring and the colours in this are excellent. 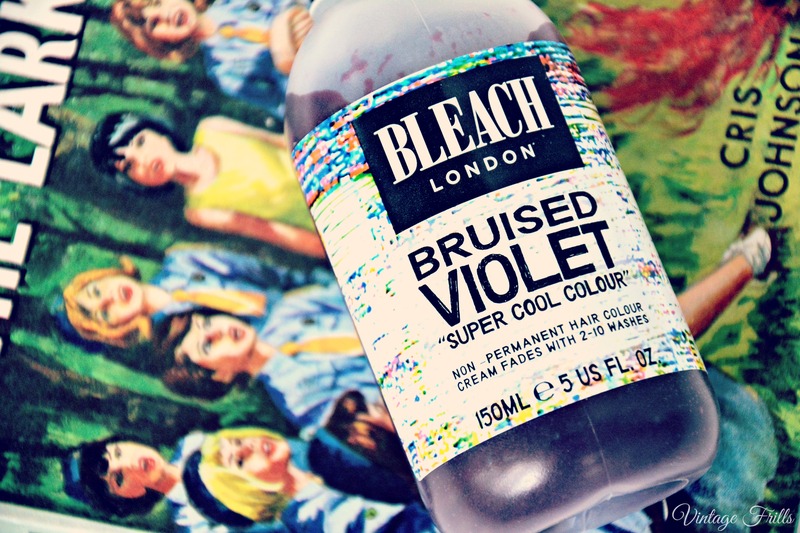 Although Bleach London colours are designed to be used on bleached blonde hair to create dramatic colours, I’ve been using the red one on my dyed red hair for ages to make it last longer between colours and to boost the red before it fades too much. Now my hairs more of a plumb tone I thought it would be fun to try a little bit of violet in it. As my hair is quite dark the difference is usually pretty subtle but I’m interested to see how this turns out. Shall I do a before and after blog post? 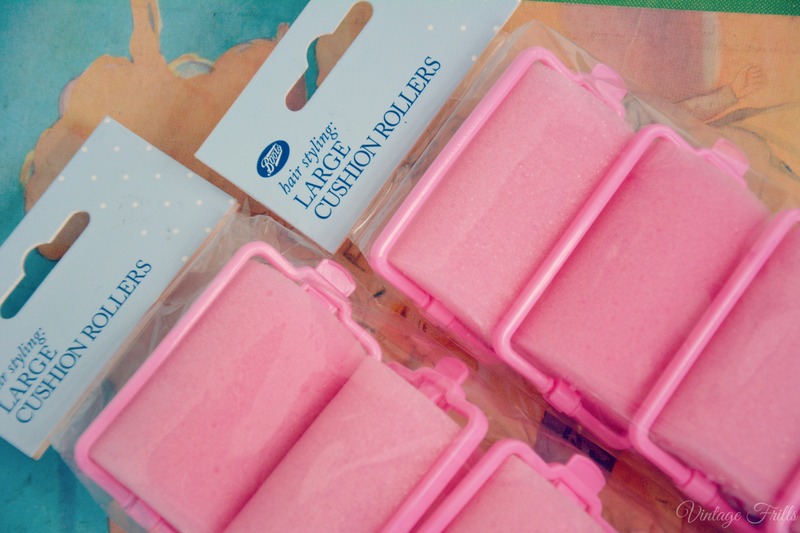 Lastly I got some new foam rollers. I have pretty much every type of hair curling device under the sun and I have smaller foam rollers which make my hair a little too frizzy and the brush out is a bit of an ordeal. I wanted to try the larger ones to see if they create more subtle curls. We will see. Let me know if you’d like me to do proper reviews and swatches of any of these products and I’ll see what I can do. Very lovely items!!! I often go months between making a cosmetics purchase (as I don’t wear make-up everyday due to being home so often, what I do purchase usually lasts for quite a long time – much to the happiness of my wallet) and it’s been years since my last haul, so I can certainly relate there. Wow, you’ve got loads of amazing products! The sleek palette looks gorgeous. That is on my list to get.